SHOULD YOU BUY A CLASSIC PORSCHE 911? 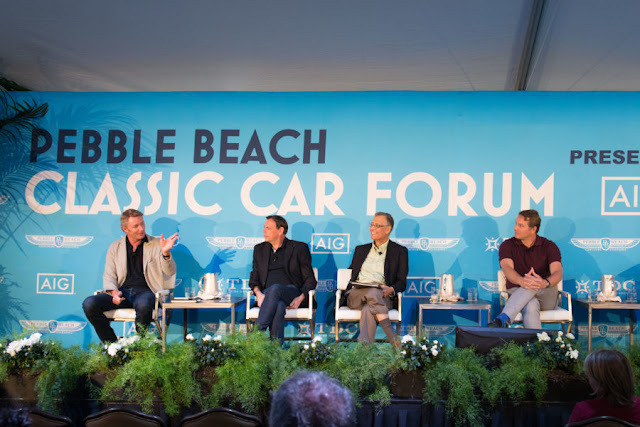 The value of classic Porsche's has rocketed in recent years, as more investors have moved money into the Collector car market. 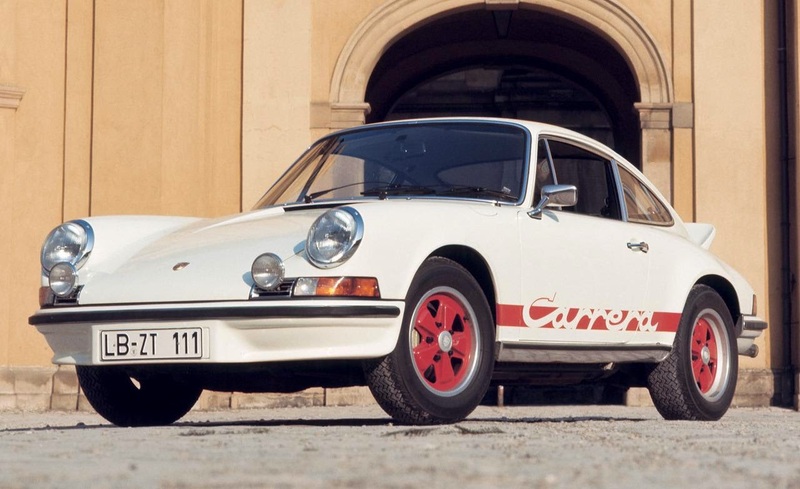 Notably one, the 1973 Porsche 911 Carrera 2.7 RS has increased in value by 669% in the last ten years, the largest increase in value of any classic car according to various research sites and documents. Here is a report from the UK. Please note the video is from a news agency and unlike the sites in the US, you don't have to wade through a Walmart commercial to watch it. Despite the meteoric and continued rise in the selling prices of these Classic 911's over the last 10 years, some market experts say "the 'bubble' lights" (indicating caution) are flashing. Watch the entire presentation here. the upsurge in pricing is worrying..."
or GET AHEAD of the MARKET? The cost to manufacture the 911 was almost 50% higher than its predecessor, the 356. As a means to bring a more affordable sports car to the market, Porsche introduced the Type 912. Produced between 1965 and 1969, the 912 shared its body but retained the four-cylinder engine from the 356, rather than the new six. This made the 912 cheaper to buy, but it also tarnished the coupe in the eyes of Porsche fans for years...maybe up until now. Ironically, the 912 initially outsold the 911, boosting Porsche's total production until the success of the 911 was assured. According to NADA Classics and Hagerty, the average retail for a 1968 Type 912 Coupe is in the high $20K's with a range from well below that, to more than double the average.That's well below the price of a similarly aged 911, and with other benefits. Watch the video for some of the details. 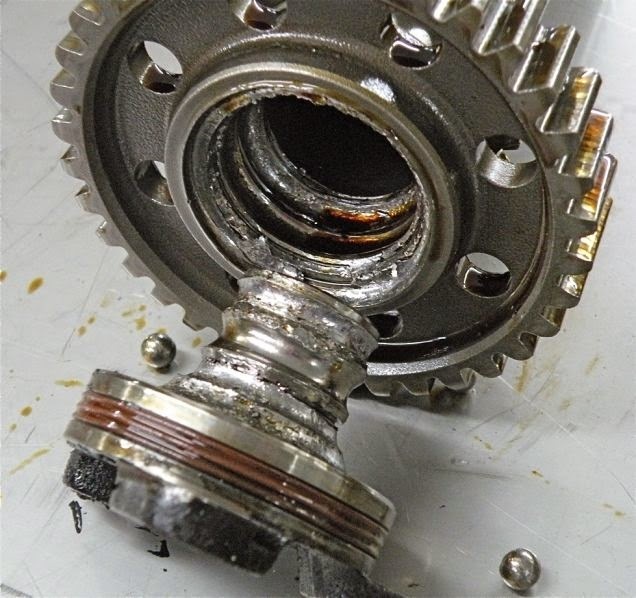 While most people are completely unaware, "Porschephiles" have long been aware of a nagging problem with some 911's and Boxters produced between 1999 and 2005. Depending on your location, some or most of these model years are capable of being classified as a "Classic". In other locations, the ones requiring a 25 year or older classification, you still have a few years to go. It's called the IMS bearing. Regardless if the vehicle ever experiencing an IMS bearing failure, the issue has driven the price of these cars well below normal. The good part is you might be able to acquire a car sightly more prestigious than the average econo-box. The bad part is if you forgo the repair, a replacement engine is reported to be in the $15K range. This is what a failed IMF looks like. According to available information, it supposedly causes a complete engine failure. There are dozens of online articles and coverage of the Class action suit covering 2001-2005 vehicles, but the most interesting point is the "pre-failure" repair is only about $1,000. There are also aftermarket sensors which will monitor the condition of the IMF, alerting the driver of the impending repair. 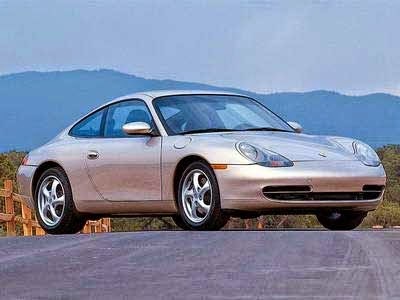 If you had purchased two Porsches in a row — a 1998 Carrera 2S for $75,000 and a 1999 Carrera 2 for $75,000 — and put 50,000 miles on each, you would find that the 1998 car would command an easy $50K in PCA classifieds, but the 1999 would struggle to fetch $20K. What are your favorite classic cars for investment?